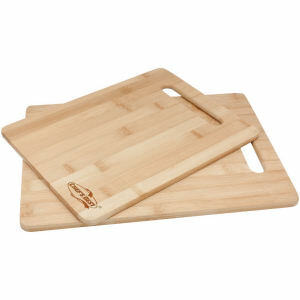 If you are looking for a bit more high-end eco-friendly promotional items to use as corporate gifts, bamboo promotional products may be right up your alley. 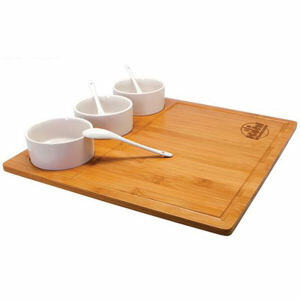 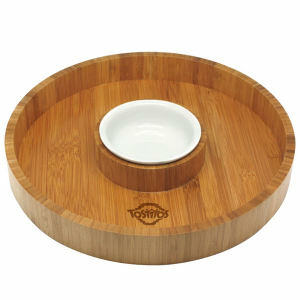 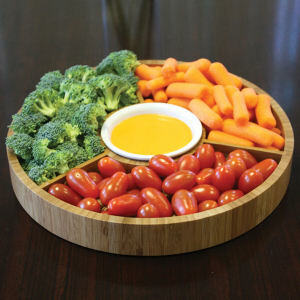 Try a bamboo steamer as your next ad specialty item or maybe a counter top display block for a set of knives. 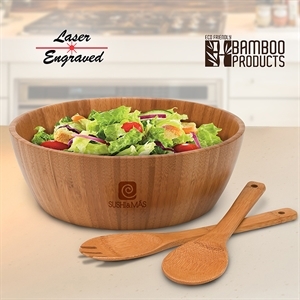 Bamboo's fast growth prevents deforestation and erosion, so by using bamboo based promotional products you're advertising to clients your commitment to the environment. 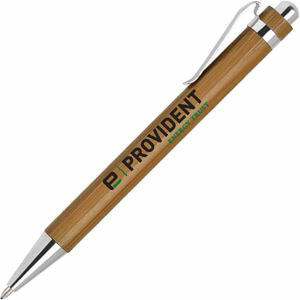 Bamboo and other recycled materials used in promotional merchandise can create an earth friendly promotional item that will bring attention to your company. 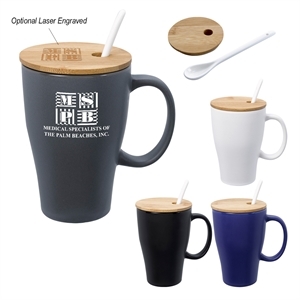 With your custom logo and business branding to create a personalized promotional gift, you can impress your current clients or appeal to your potential customers. 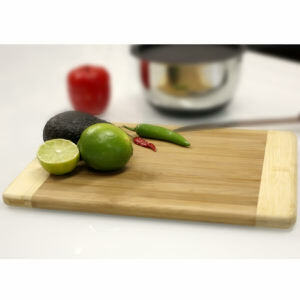 Your specialty advertising can be fun and functional, while being an environment friendly promotion too.